Fibre Finance is a solution for SMEs in the the fibre industry that are looking to grow their businesses but require capital in order to take on or complete projects and contracts that they have secured or that they wish to pursue. We finance fibre infrastructure builds by providing finance for fibre specific equipment & working capital. Many companies in the telecoms and fibre industry receive contacts from larger entities that require significant cash flow in order to purchase equipment/supplies or hire more staff to complete the contract. In the event that they are unable to secure an overdraft or a traditional loan these companies have few other options. 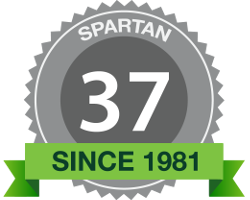 Spartan is an alternative finance provider that specialises in SMEs and provides finance to specialised industries through growth finance, bridging finance and specialised asset finance. Our Fibre Finance is tailor made to assist SMEs in the fibre industry with contract and project finance, in the form of working capital, to complete projects and contracts and achieve growth. Our Bridging Finance is a solution particularly suited to the fibre industry as it that assists businesses with solving cash flow issues due to growth related challenges. 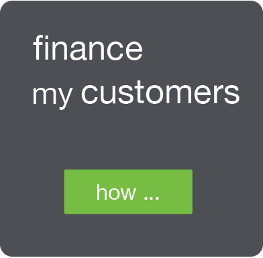 Bridging Finance is for either a once-off need or for regular use in your business – for 1 or 2 or 3 month terms. Spartan’s Specialised Equipment Finance is also perfectly aligned to the fibre industry as it caters to the specific and niche equipment that fibre infrastructure builds require. If you’re at a point where you need temporary cash flow assistance due to growth in your business – then Spartan’s Bridging Finance helps you cross this gap. So you have secured a valuable deal [project or contract] and now need to get to work delivering it – but there are several new challenges mostly in the form of cashflow management… you need to pay your suppliers and staff for the next 2 months but only receive your payment from the new client after 90 days.